Okay. 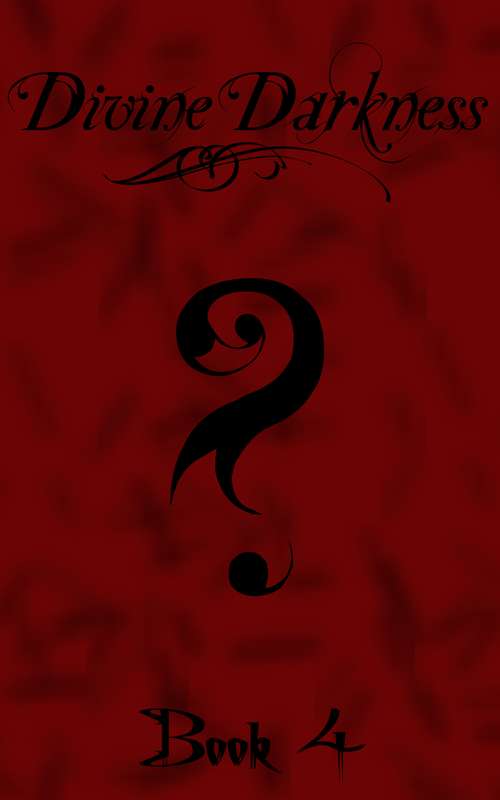 I've just finished writing out the plot points for the final installment of the Divine Darkness series, Dark Goddess. Awe. I know. It's the end. I actually got a little teary eyed when I was done. But on a good note, the story's not over completely. I've been thinking about doing a few spin offs to tell some of the other characters' tales of love--or lust depending on who's doing the wooing. The action will be centered around them of course, but I'm sure Hartley and Hayden will be in there somewhere.